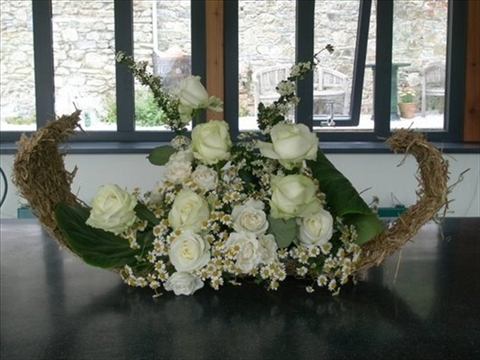 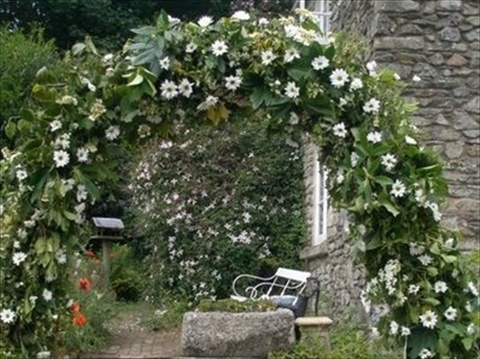 Mount Tavy Cottage provides a stunning location for your special event. 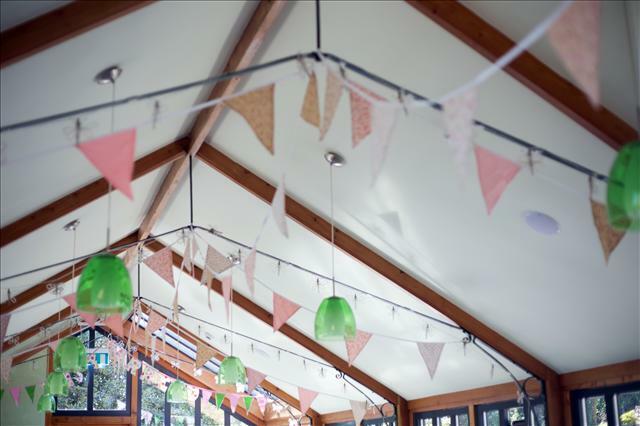 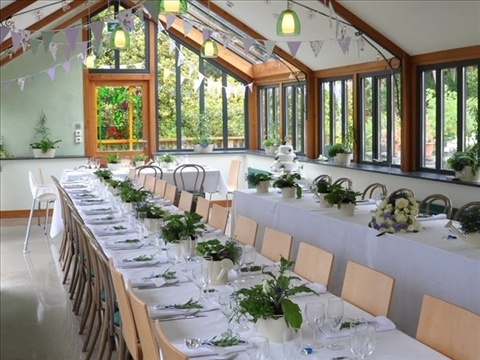 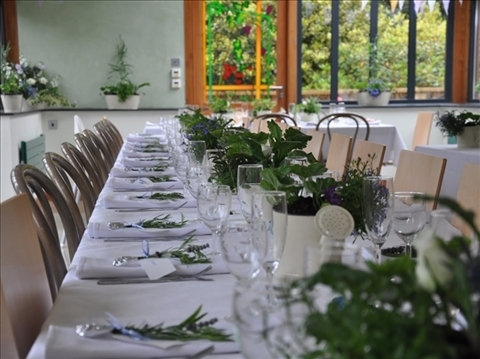 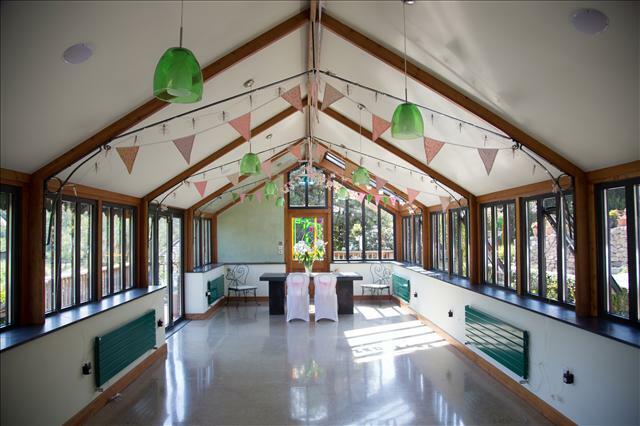 We have a fantastic Greenhouse style function room overlooking the lake which is ideal for a small wedding ceremony. 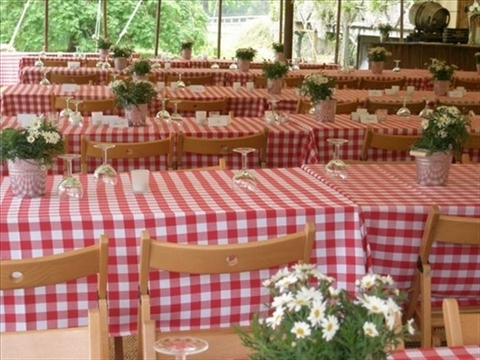 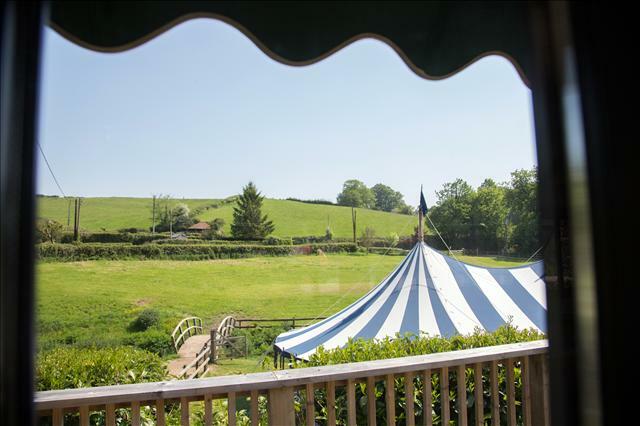 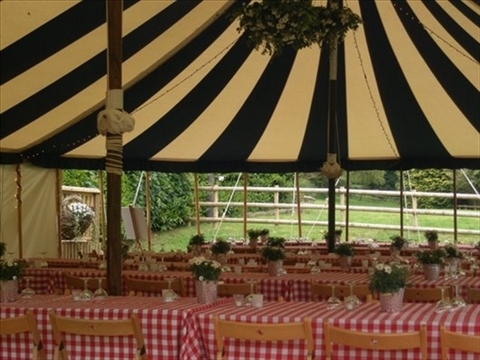 If you have larger event in mind we can provide a marquee of any size to meet your requirements. 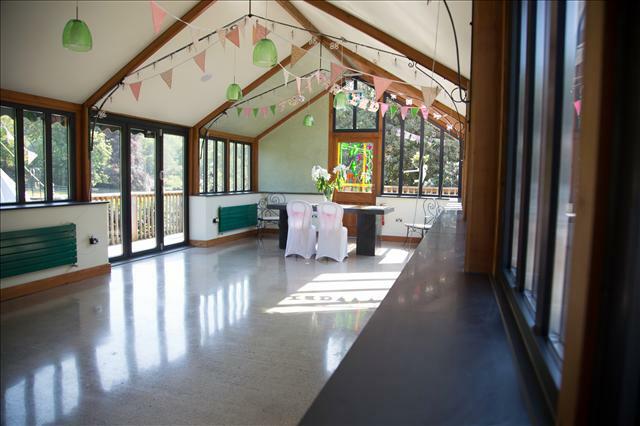 As Mount Tavy is quite small with just 8 rooms you will be surprised at how quickly you will be able to 'allocate' these rooms, with parents, grandparents, sisters, brothers, close friends and bridesmaids and of course the bride and groom. 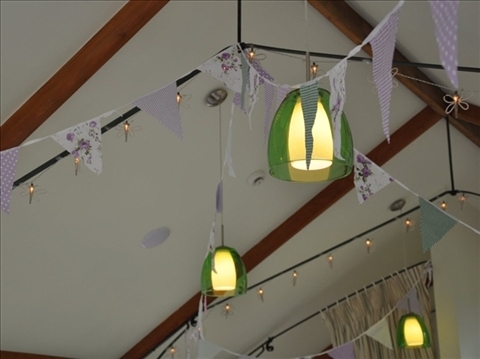 Guests travelling any distance will be happy to stay on site, we always ask that the bride and groom choose who stays and the following morning is always good fun as you all have breakfast together, a perfect end to the celebrations. 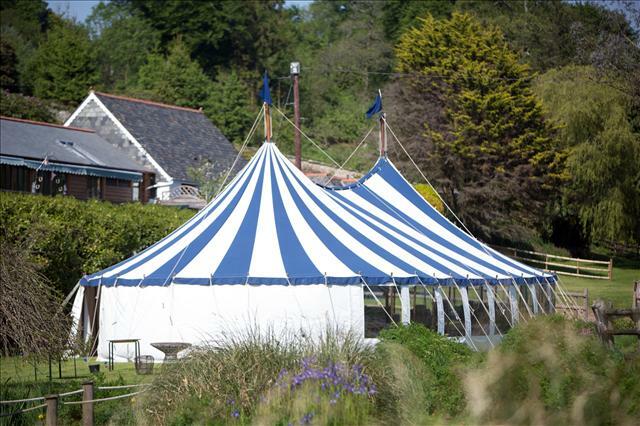 Our Photo Gallery page shows pictures of previous events. 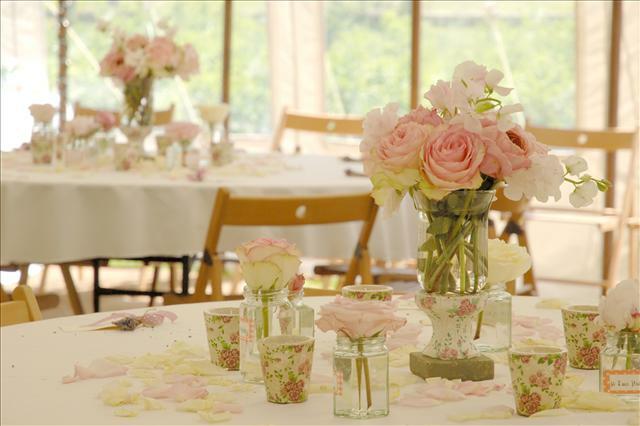 We can help you plan your event and source catering services, licensed bar, flowers, live music, transport... in fact anything you need to create a special day. 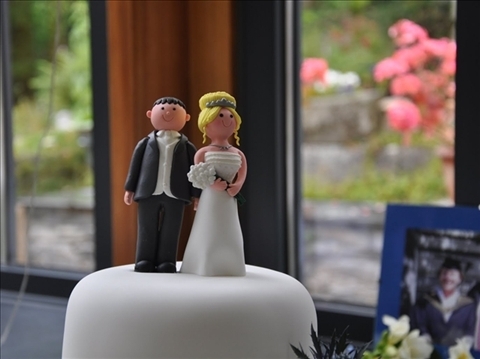 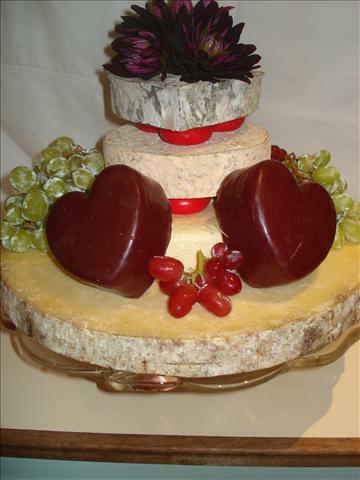 Please contact us to discuss you own specific requirements and we'll be delighted to help you create a unique and memorable occassion. 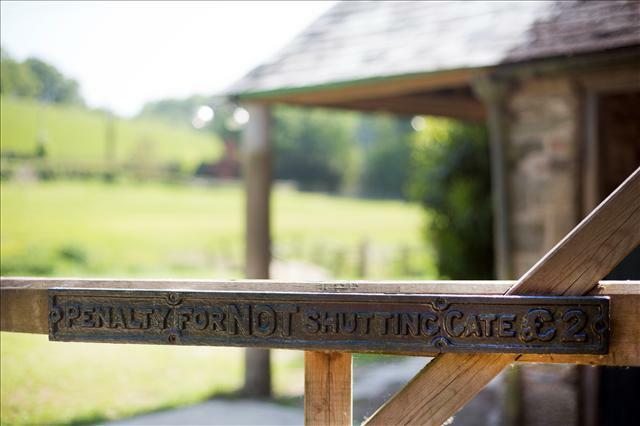 Meadow Barn, a romantic retreat in our luxury boutique 2 bedroom barn set in two secluded acres on the Devon/Cornwall border. 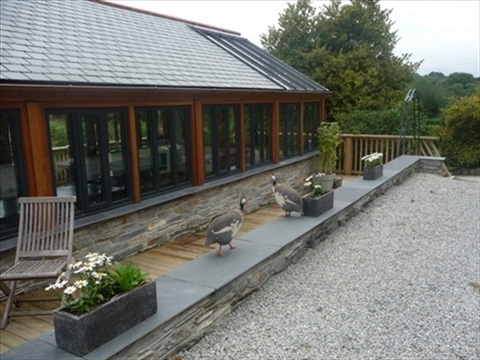 The Tamar Valley is an area rich in beauty and history, possessing some of the finest scenery in the West Country. 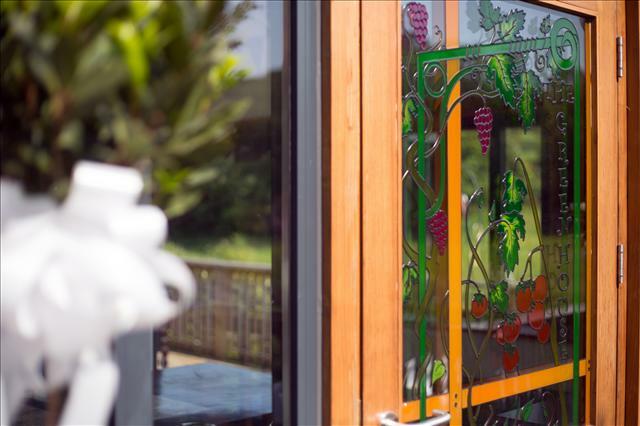 Chez Moule, a luxurious self catering apartment set in the heart of Courchevel, the most exclusive resort in the Trois Vallées. 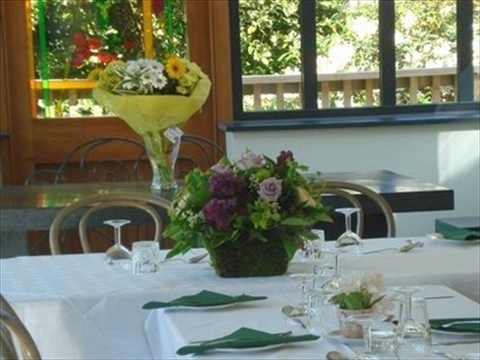 Situated conveniently in the traditional French village of Courchevel 1650.